1. Registration fee is inclusive of prospectus fee and is neither refundable nor transferable. 2. Students seeking admission to various classes should get themselves registered for admission. 3. 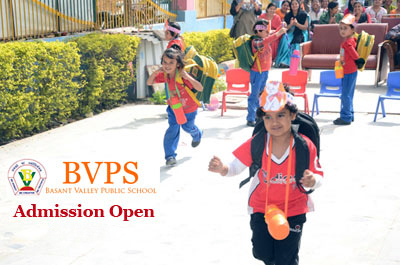 The students for Pre Nursery & Nursery Classes are admitted on the basis of general observation only. 4. Admission will be done on the basis of written test and interview and is subjected to the availability of seats. 5. Students seeking admission to Pre Nursery should be 3 yrs of age as on 1st April of the year in which admission is sought. 6. Parents are required to deposit the admission charges by the due date. Registration forms are available in the school.